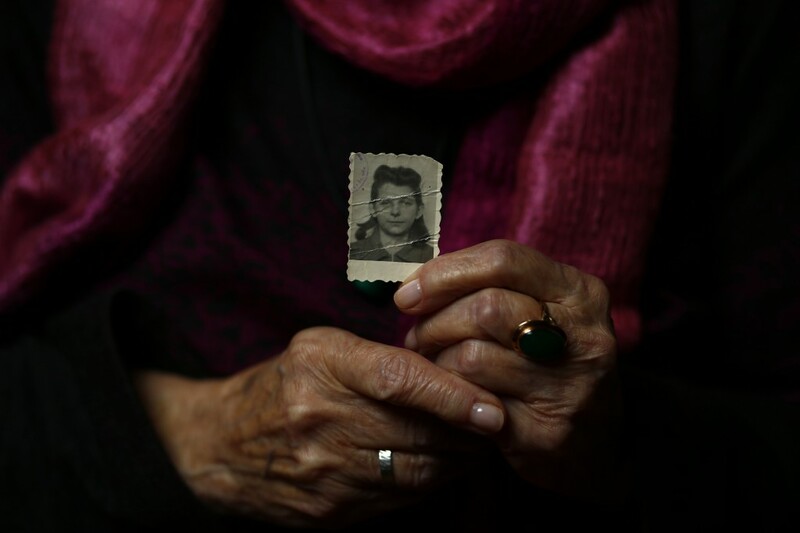 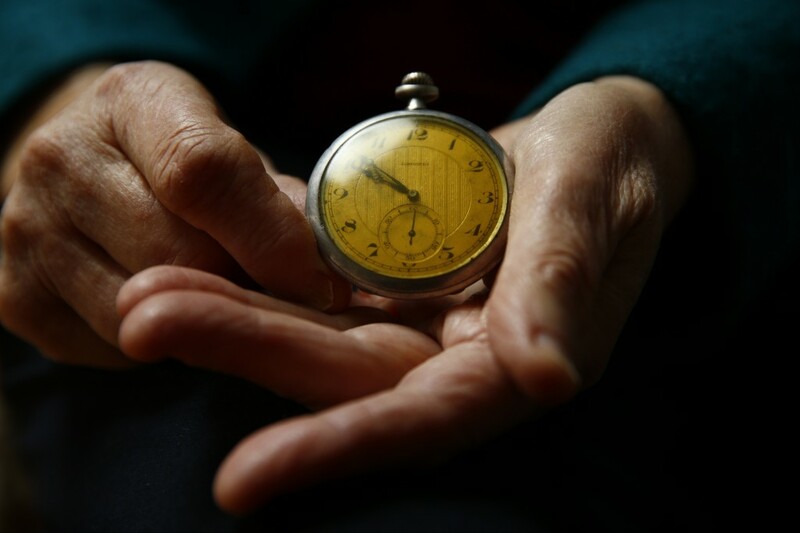 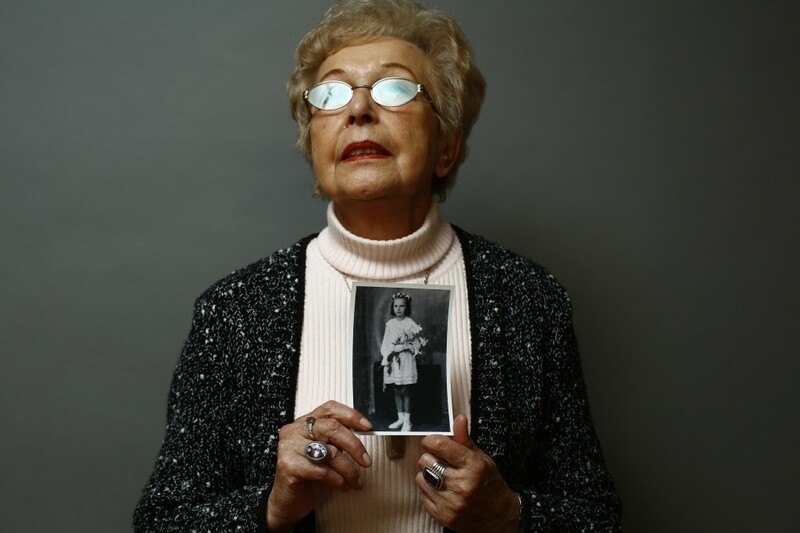 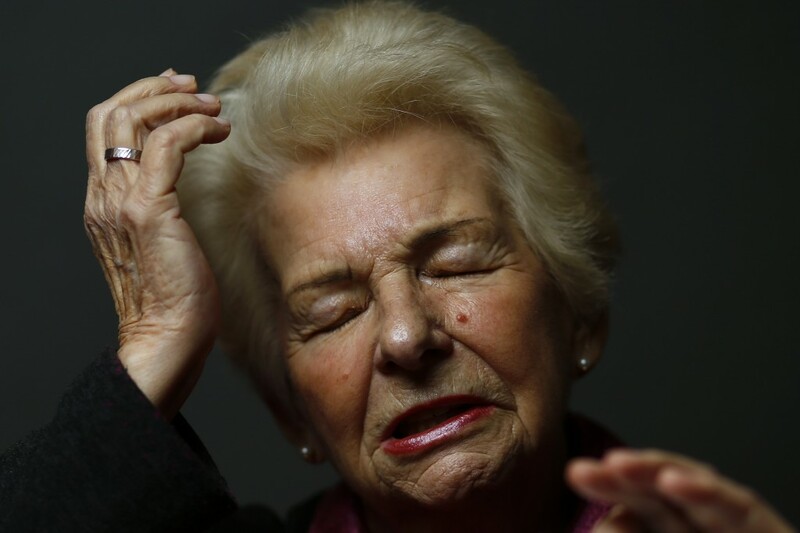 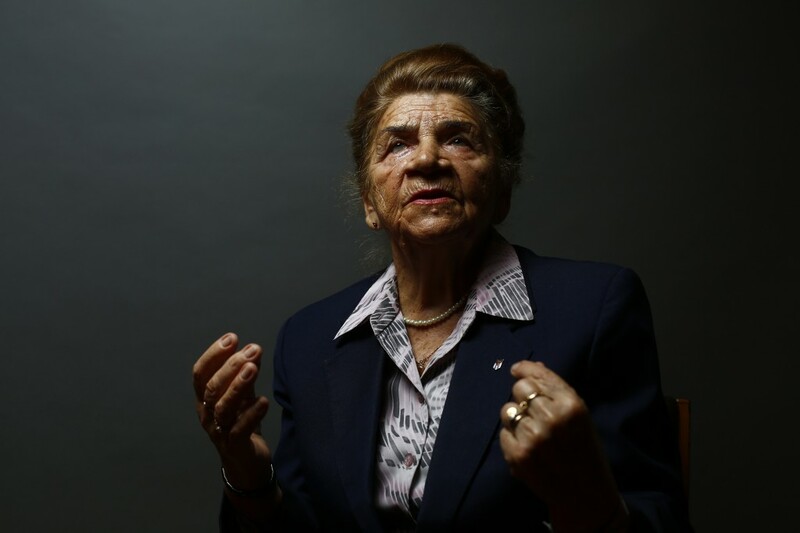 Maria Stroinska, 82, was 12 when she was sent alone to the Nazi concentration camps at Auschwitz. 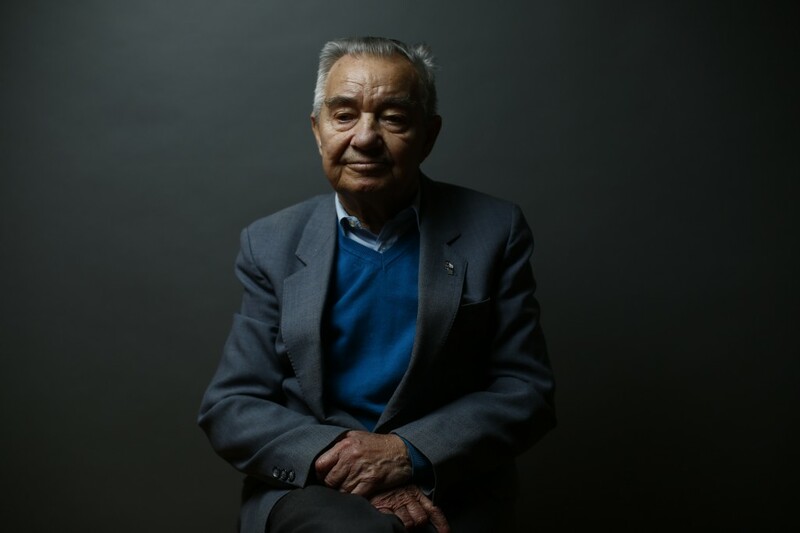 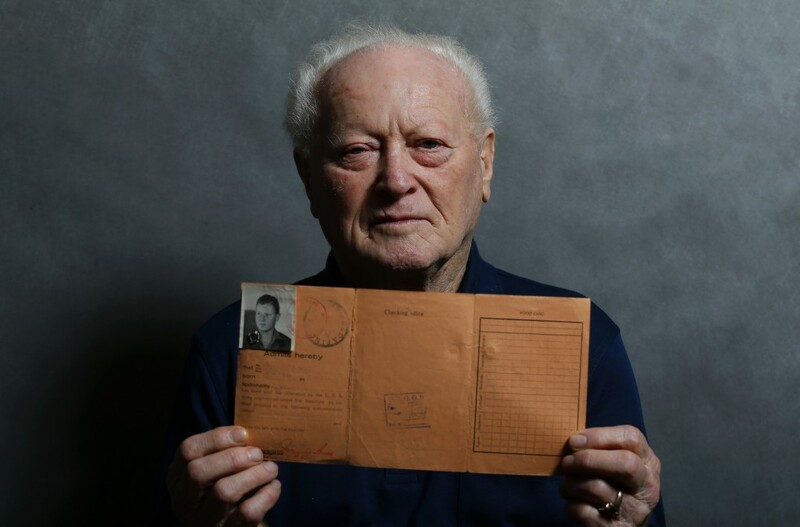 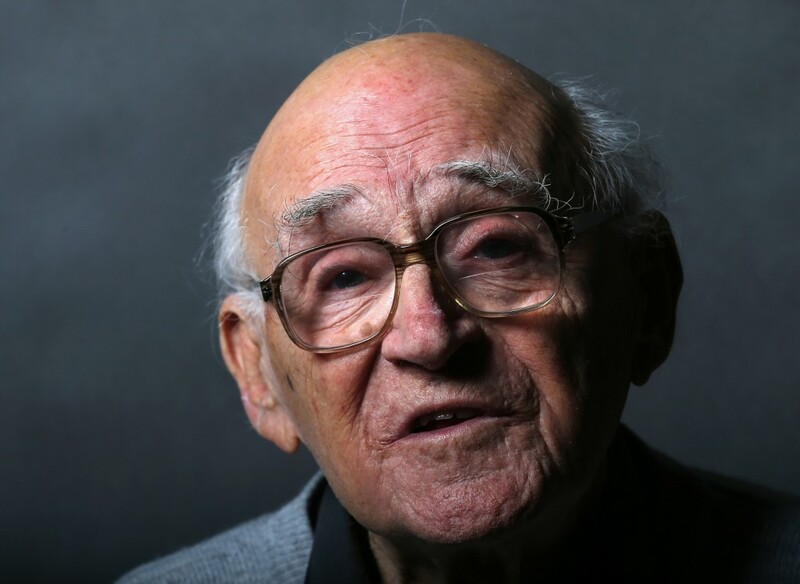 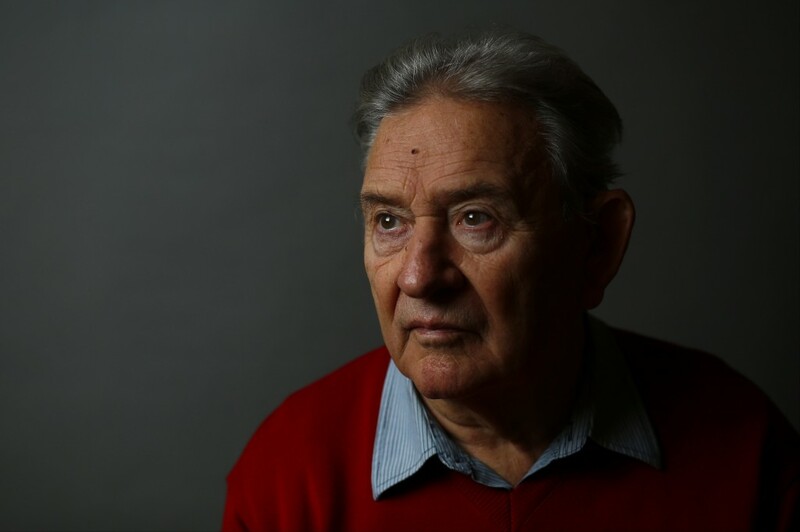 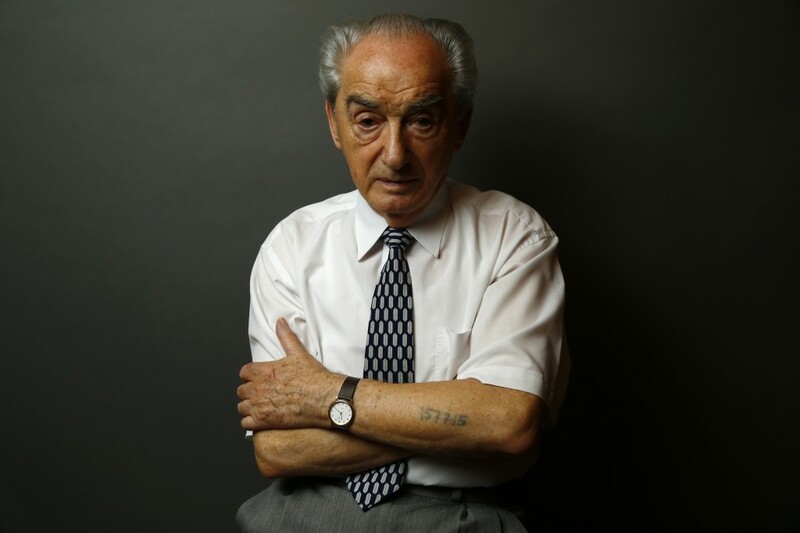 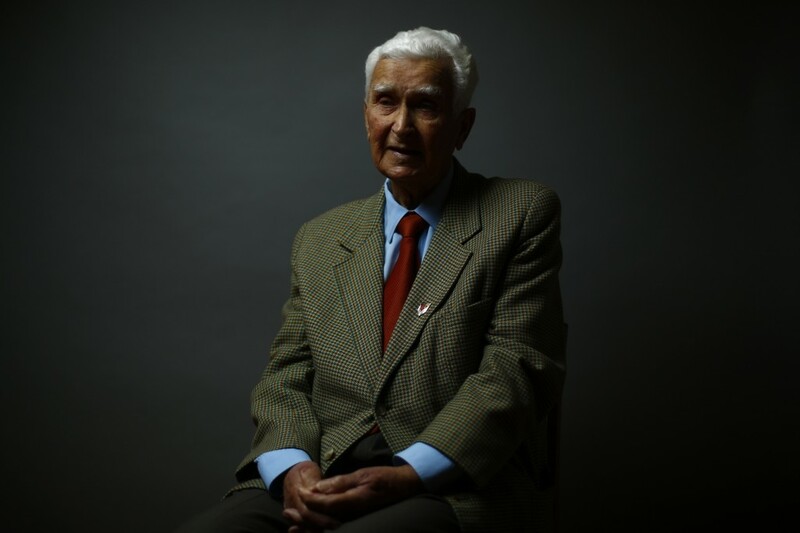 Imre Varsanyi was 14 and the only member of his family to survive. 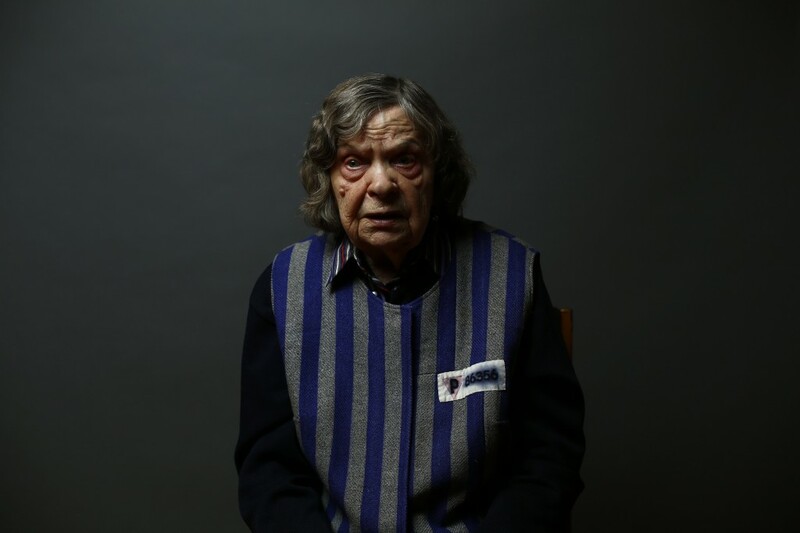 Zofia Wareluk was born in the camp, two weeks before thousands of prisoners were liberated on Jan 27, 1945. 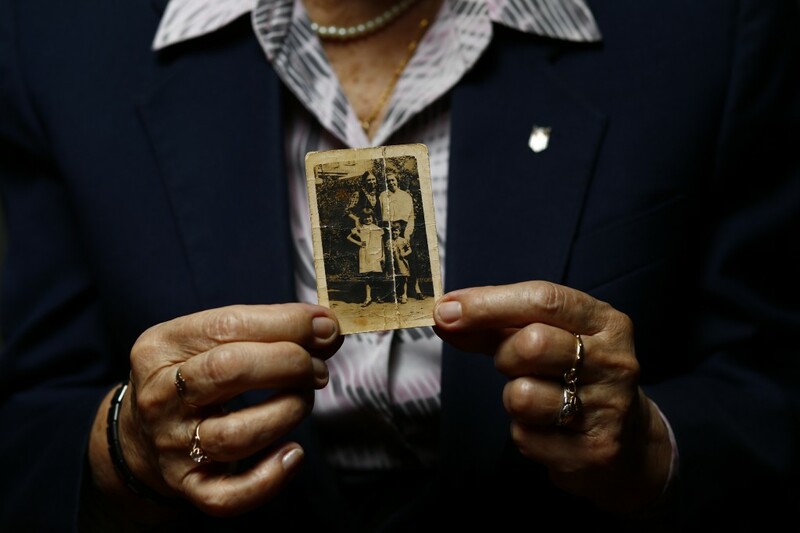 Her mother was four months pregnant when she was sent there. 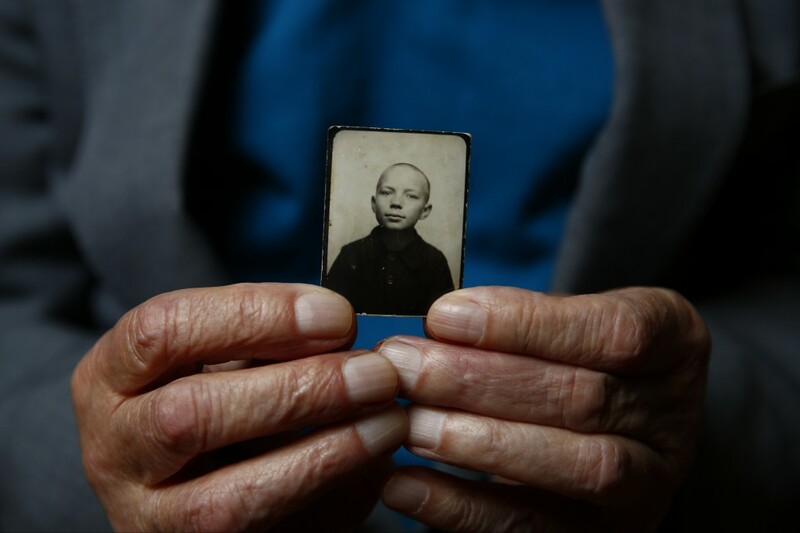 They are among the survivors of the Auschwitz death camp in southern Poland, which has come to symbolize the horrors of the Holocaust. 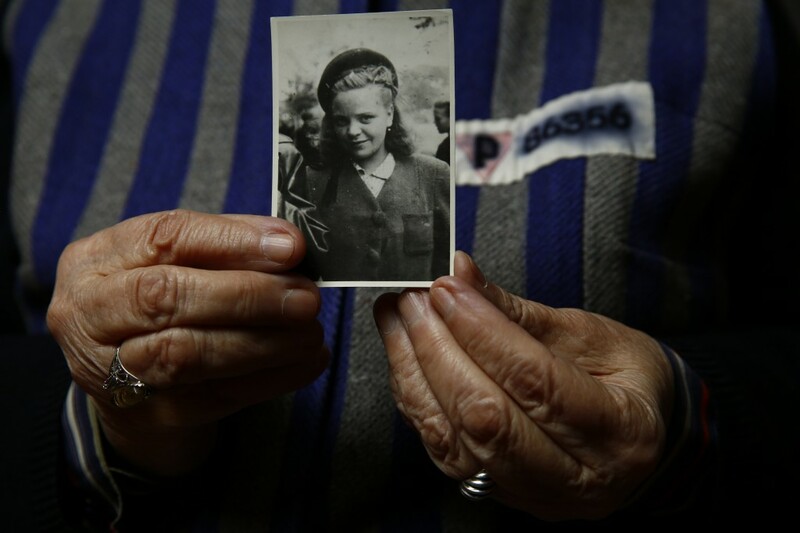 Tuesday marks the 70th anniversary of that liberation day. 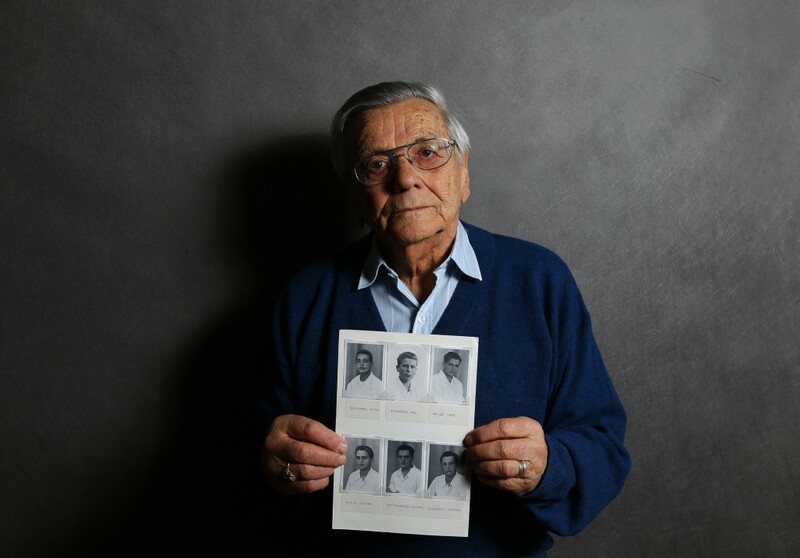 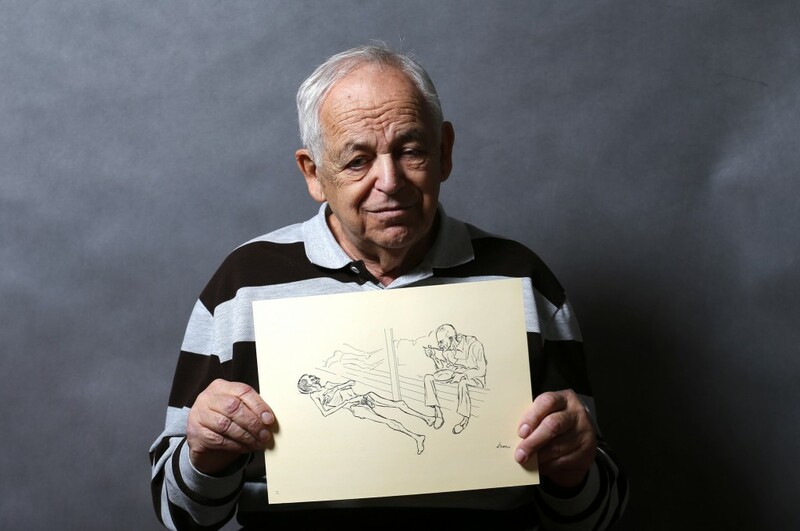 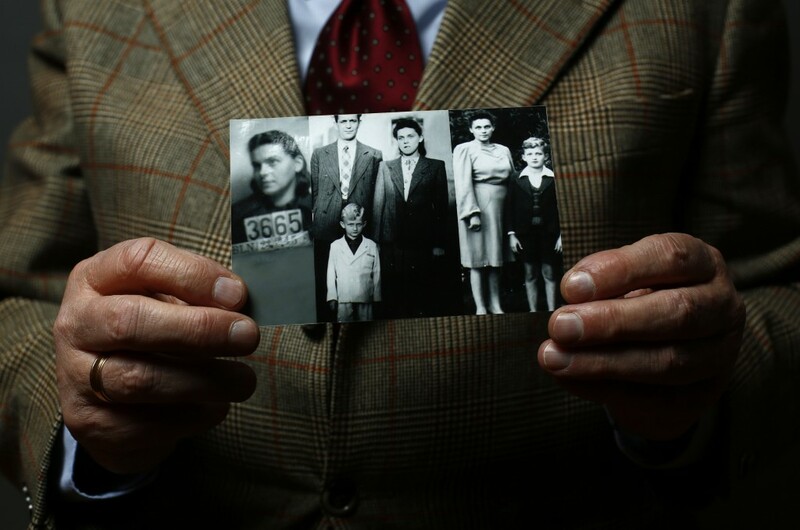 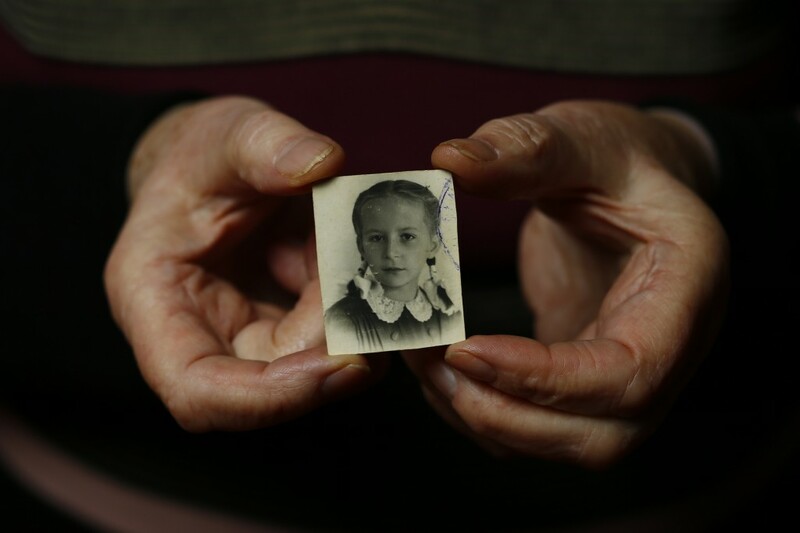 These portraits capture 20 survivors, many of whom were children and teenagers during their time at the camp. 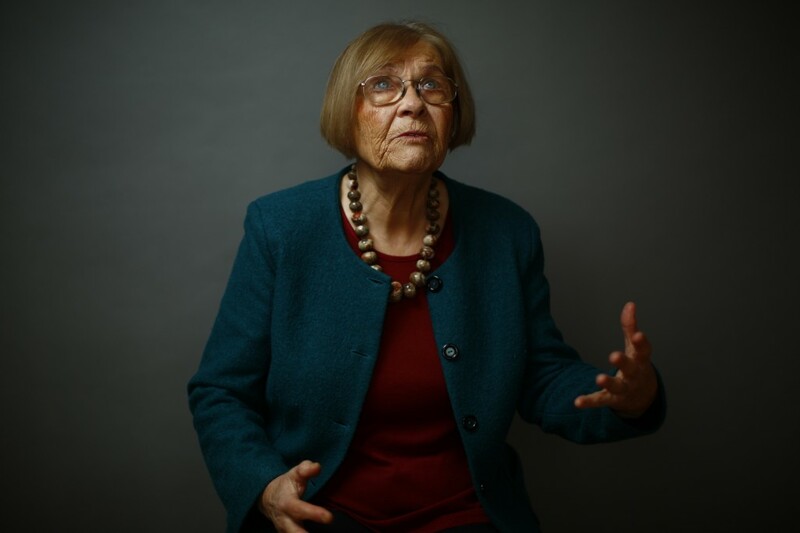 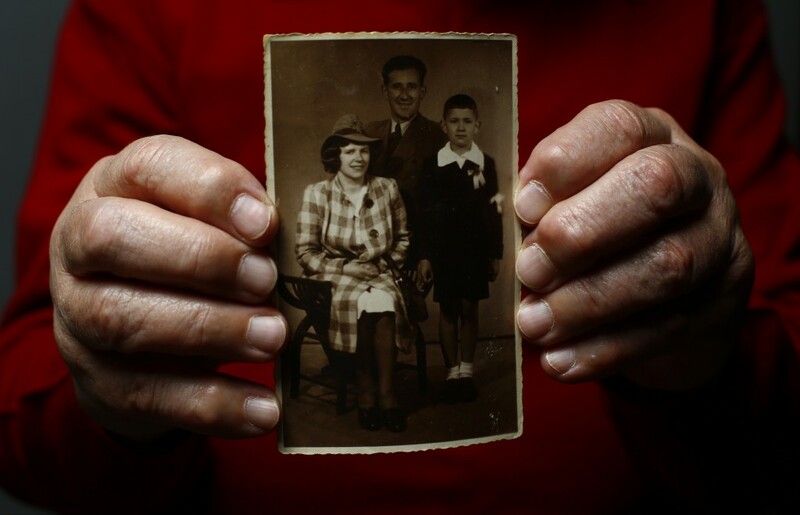 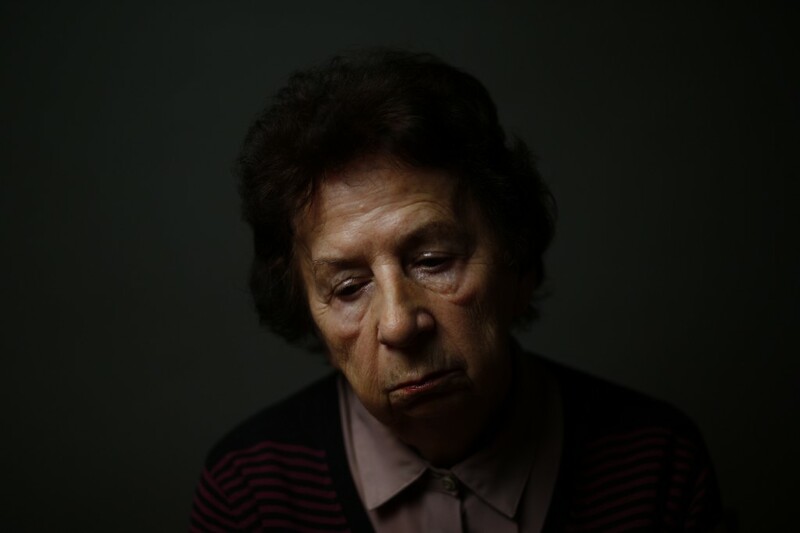 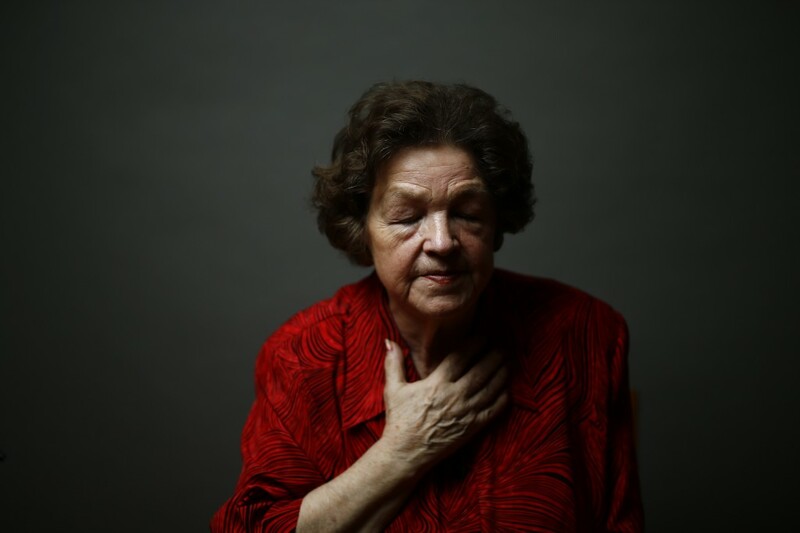 Halina Brzozowska, 82, was 12 when her family were sent to a camp in Pruszkow. 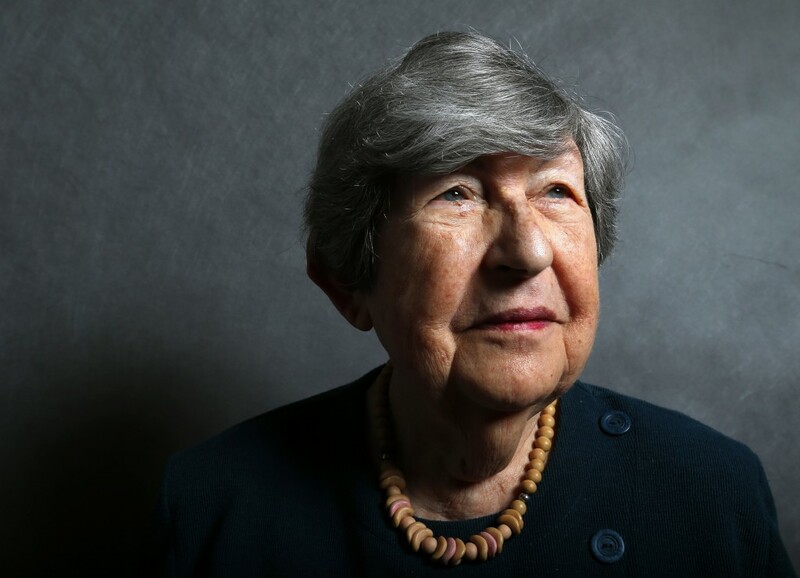 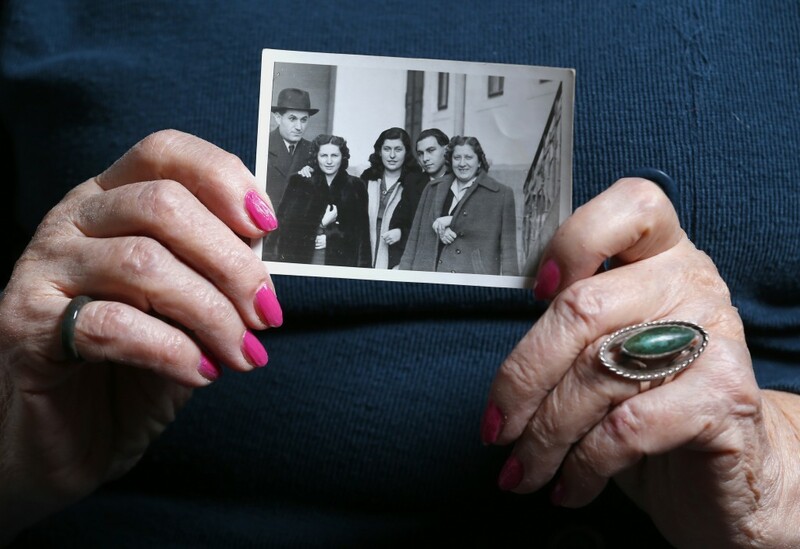 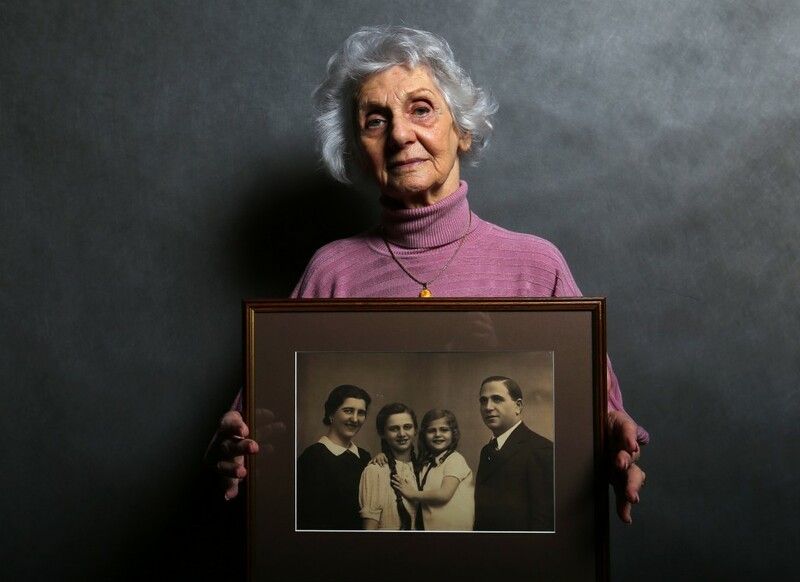 She and her 6-year-old sister were moved to Auschwitz-Birkenau. 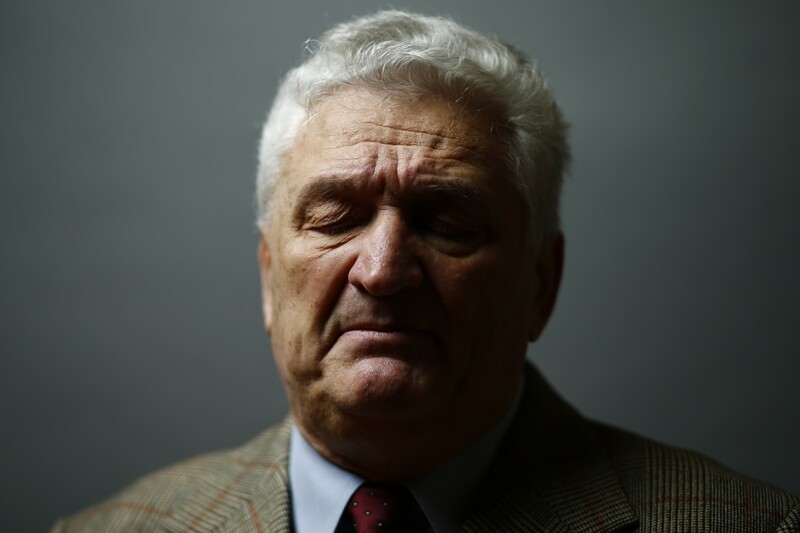 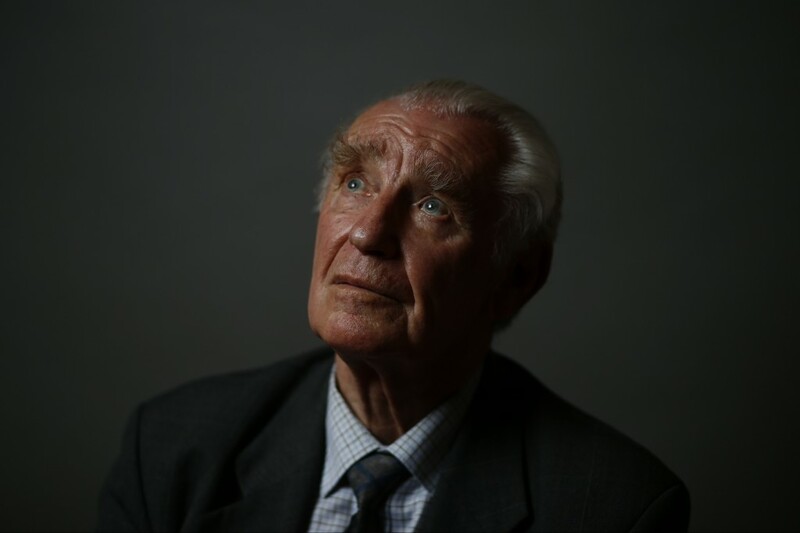 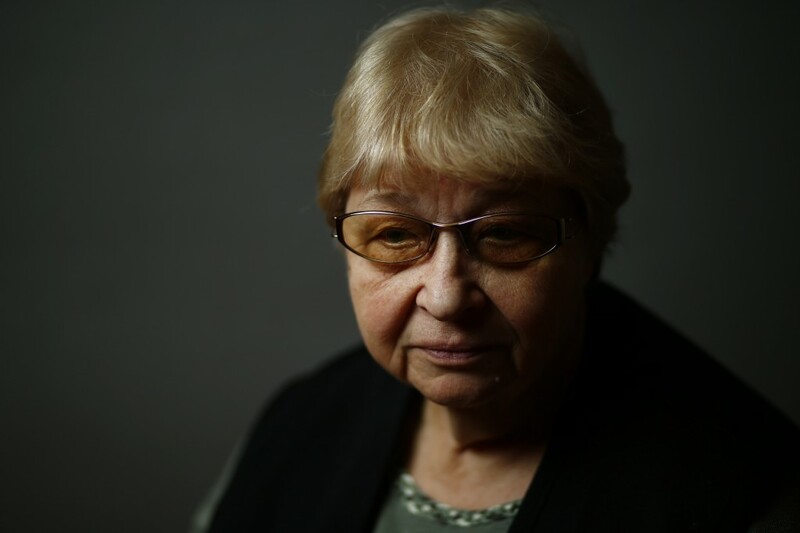 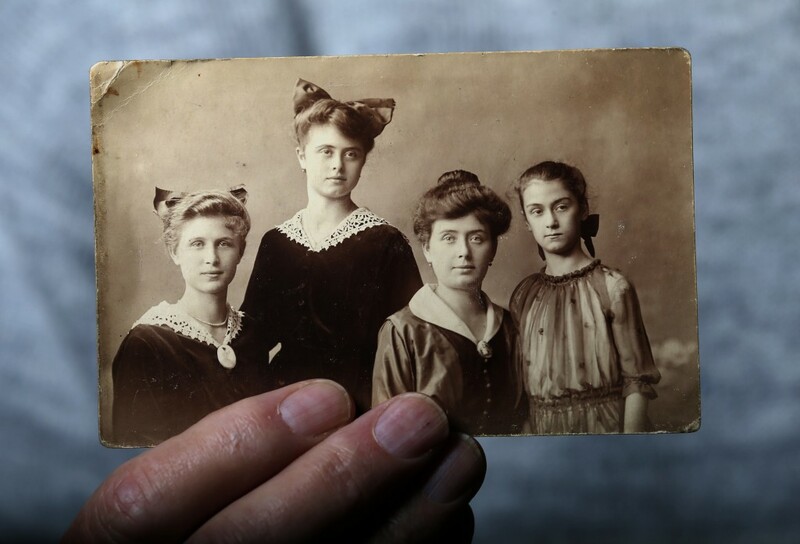 Brzozowska said that it was hard to say what had happened to them, that they were taken from their homes and family, and lost their childhood.